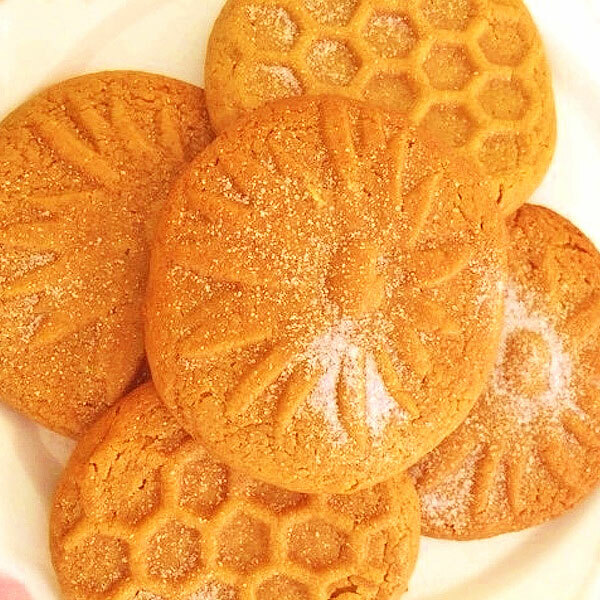 GLUTEN FREE Peanut Butter Cookies, Sugar Free & Chewy – Everyone deserves sweets! 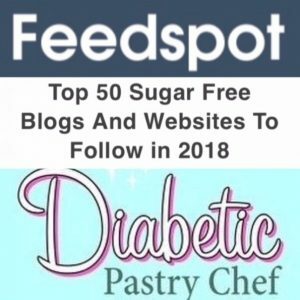 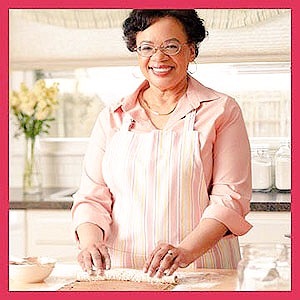 The Diabetic Pastry Chef is an online bakery and food blog, as featured in Diabetic Living® magazine. We offer sugar free recipes, diabetic recipes, gourmet no sugar, low sugar, low carb, gluten free and all natural desserts, pastries, snacks, confections and gift baskets.